All Season Instruction is is located in Thunder Bay, Ontario, on Lake Superior which has some of the finest inland water cruising grounds. If you are looking for sailing lessons, give us a call. Book your lessons when it's convenient for you. We'll run through what you want to know, when you can fit it to your schedule. Beginner lessons, refreshers, certification - what you need, when you want it. Learn what you need to know. 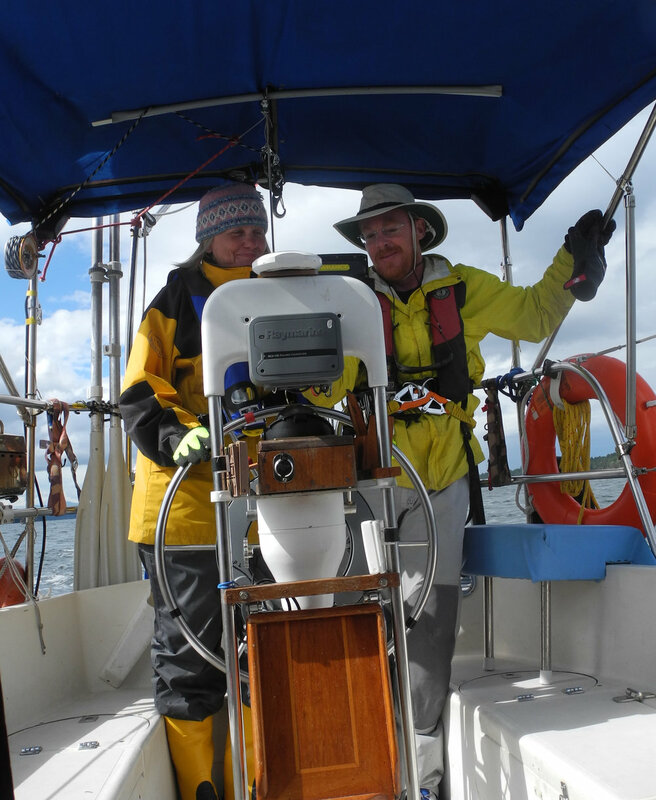 Get comfortable sailing on your own, learn how to handle your new boat or brush up on your skills. Sailing lessons are a great family activity. Bought that new boat you've been dreaming of? Learn how to handle it in all weather and get the most enjoyment out of it as you become familiar with it's systems.